Prime Minister Sheikh Hasina will visit Rajshahi today to attend a passing-out parade and lay foundation stone of some development projects. After attending a passing-out parade of Probationary Assistant Superintendent of Police at Bangladesh Police Academy at Sardaha, the Prime Minister is expected to lay foundation stone of 16 development projects and inaugurate six projects during the visit, said Deputy Commissioner Helal Mahmud Sharif while talking to journalists on Wednesday afternoon. The sixteen projects include Bangabandhu Sheikh Mujib Hi-tech Park, divisional and district family planning building, river bank protection embankment, freedom fighters complex, Bangabandhu Sheikh Mujibur Rahman Square and Rajshahi Shishu Hospital. 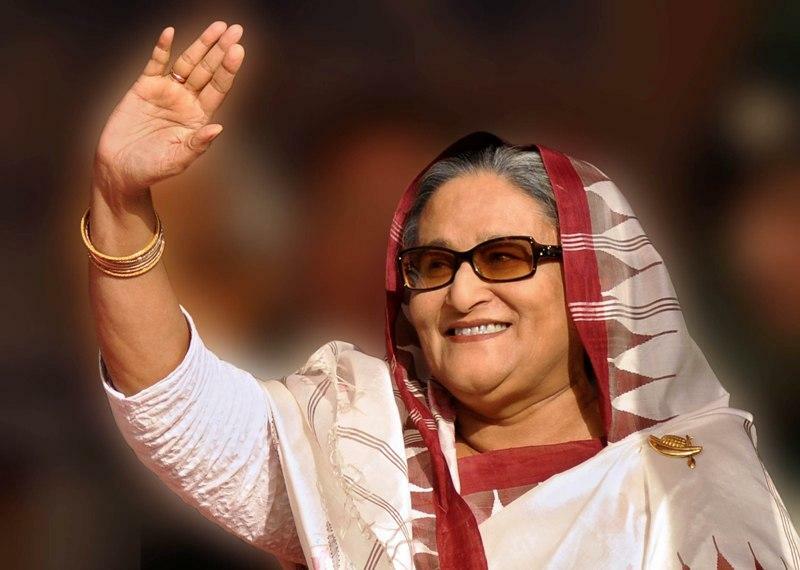 The Prime Minister and also President of Bangladesh Awami League will address a public rally at Rajshahi Sugar Mills playground in the afternoon. Rajshahi City Corporation has taken massive steps to welcome the Prime Minister. Rajshahi Metropolitan Police has adopted a foolproof security measures and a smooth traffic management to make the visit of the Prime Minister successful, said Mahabubur Rahman, commissioner of RMP.